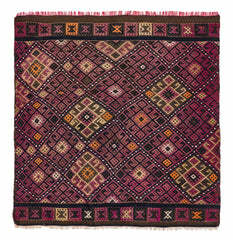 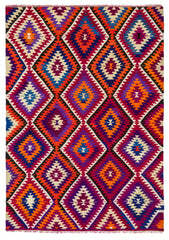 This magnificent Turkish Anatolian rug was handmade of wool more than 75 years ago. 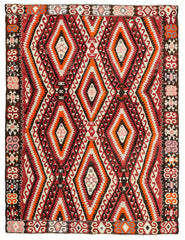 It shows a fine pattern in red and orange shades, on a brown background, which gives this Sivas Jijim Kilim Rug a warm touch. 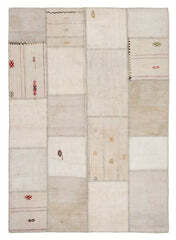 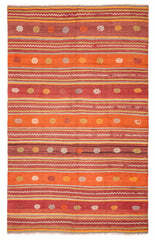 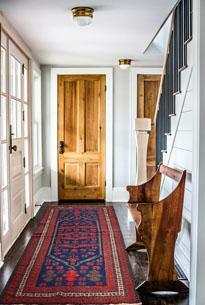 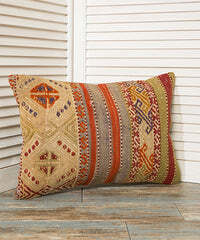 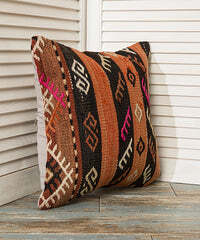 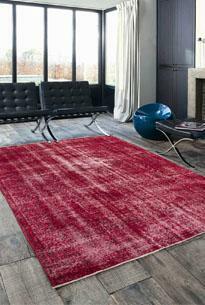 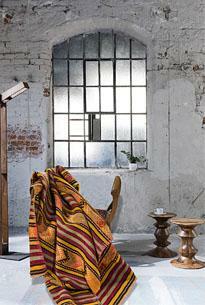 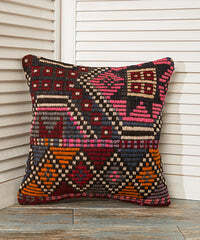 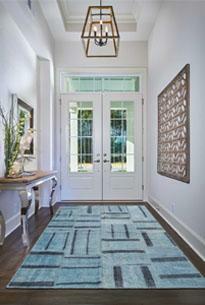 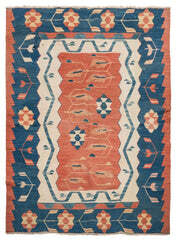 Wit dimensions of 10.69 x 4.92 ft this kilim fits perfectly in to every living room or corridor.